The Orthodontic Clinic has been proud to adopt the integration of Orthodontic Therapists within the practice since 2010. 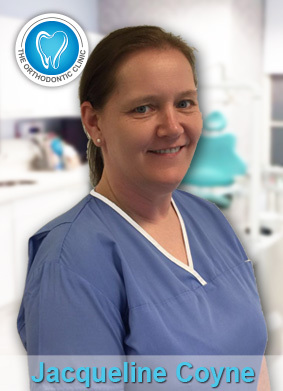 Orthodontic Therapists are registered with the General Dental Council and work alongside a specialist orthodontist under prescription. They are able to carry out procedures such as general oral hygiene checks, changing of arch wires, bonding and debonding (removal) of fixed braces. 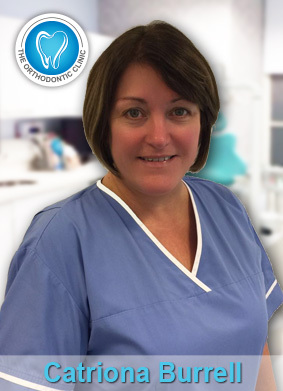 The role of an Orthodontic therapist is to help a specialist orthodontist. They will not do any treatment planning of patients, but instead will work under the supervision of a specialist to their treatment plan. This will free up surgery time and allow more of our NHS patients to be treated, which will help reduce waiting lists and ensure that braces can be fitted quicker for our patients, allowing more quality time being spent with patients. This model of working is already extremely successful in countries such as US and Sweden. It has been shown to greatly improve treatment efficiency and patient care. More practices in the UK are now adopting this model which we believe is the future of a successful modern orthodontic practice.